After getting his BSc (Hons) degree in Chemical Engineering Erik started working in the water business and continued doing so for the last 12 years. With a passion for water, technology and innovation he is driven to spot opportunities with mutual benefits. 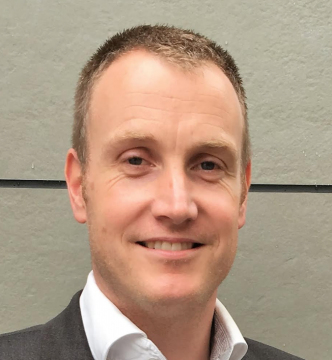 Erik has worked for two innovative water technology start-ups and a globally operating consultancy, always focusing on industrial water and new business development (B2B). Before he joined Isle Utilities Erik was Innovation Manager at Vitens, the largest water utility in The Netherlands where he boosted the ambition and development of the Smart Water Grid philosophy. Within Isle Utilities Erik is responsible for the Industrial water TAG and consultancy in Europe.